Steve Sierzega receives a measles, mumps and rubella vaccine in Pomona, N.Y., on March 27, 2019. 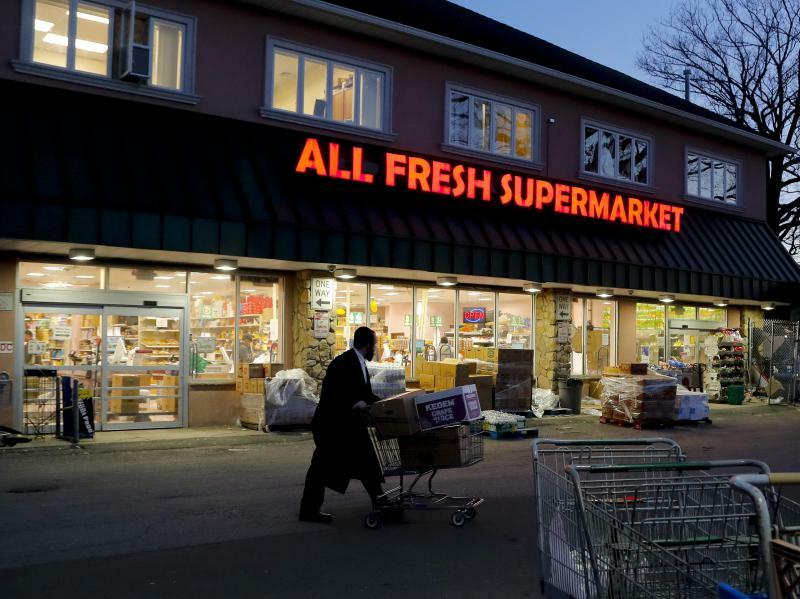 The county in New York City's northern suburbs declared a local state of emergency over a measles outbreak. 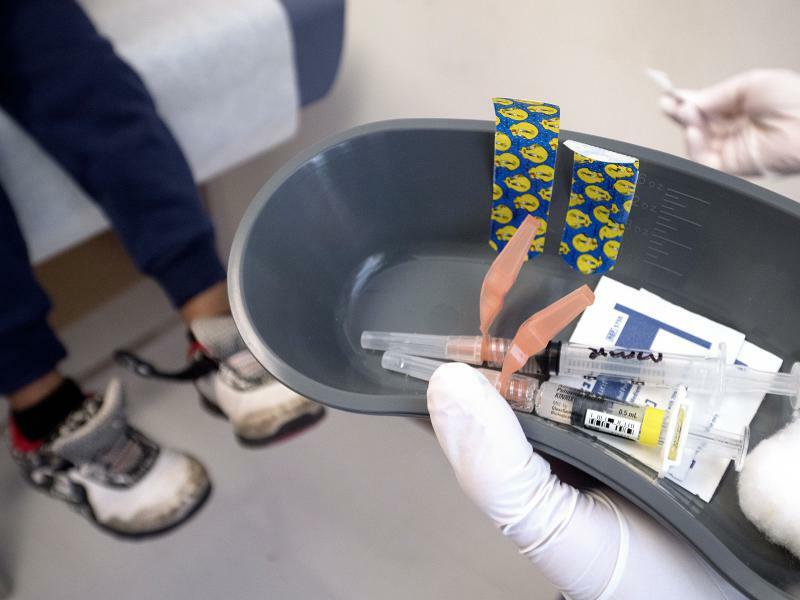 The state Texas Department of State Health Services and the Centers for Disease Control and Prevention recommend two doses of measles vaccine: one at 12 months to 15 months of age and another at four years to six years old. "I think people forget how devastating these diseases were." The vaccine is about 97% effective after two doses. Children too young to be vaccinated, or who have only had one dose of vaccine, are more likely to get infected. 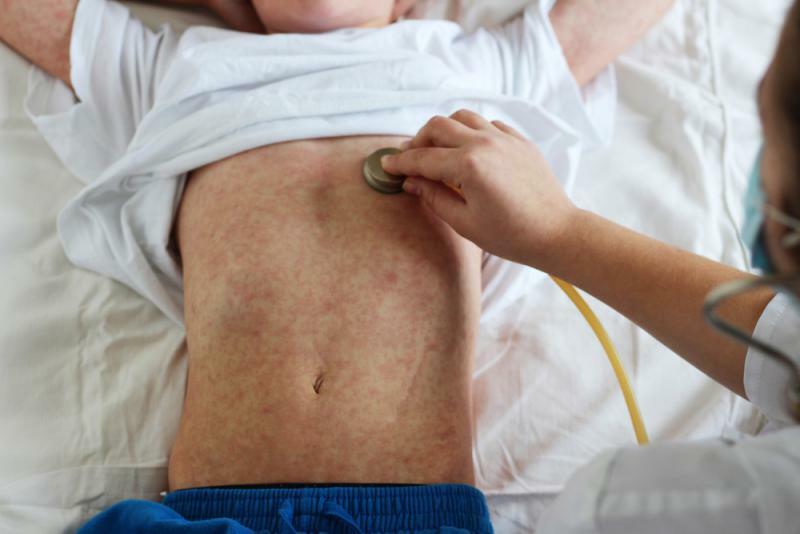 Dr. Trish Perl, an infectious disease specialist with Parkland Hospital System and chief of the Division of Infectious Diseases at UT Southwestern Medical Center, says measles in adults can be far more serious than in children. Dr. Perl talked with us about measles and the risks of remaining unvaccinated. On measles in adults: "The complication rate is much higher — pneumonia is an example. You can get what we call encephalitis, which is inflammation of the brain. 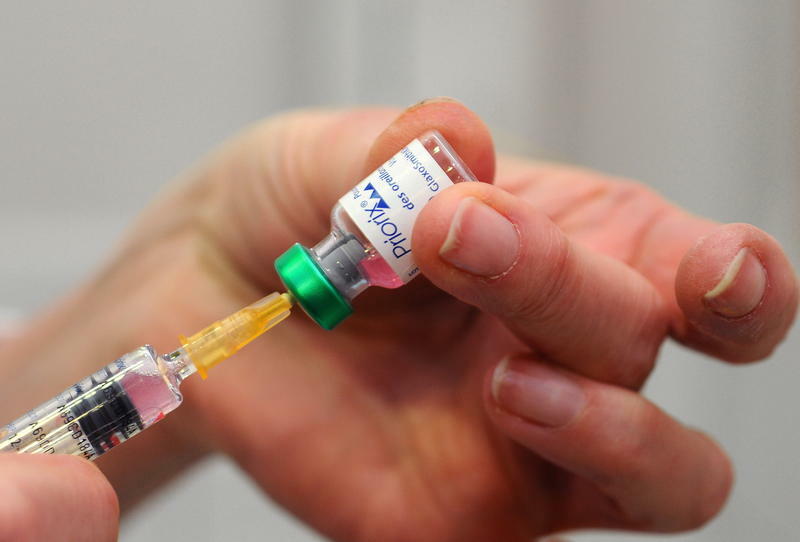 So there are complications of measles and we see those more commonly in adults." Measles primarily affects children, but adults also can get the disease with more serious complications. On who may need a booster shot: "People who have been improperly vaccinated, like if you got your first dose before you were 12 months of age. That makes a difference because, for some reason, if you're younger, the immune response is not as robust and does not persist as long." On people seeking vaccine exemptions: "I think people forget how devastating these diseases were. Immunization and water purification have been the two things, along with antibiotics, that have led to the increase in life expectancy in the world." On getting a measles vaccine before traveling out of the country: "It depends on factors such as your age and the vaccinations you've had before you can make a blanket recommendation. But in general, when you're traveling, we absolutely do recommend you review your vaccinations with a provider, because you want make sure they're up to date before you go out of the country." The world has two kinds of measles problems. 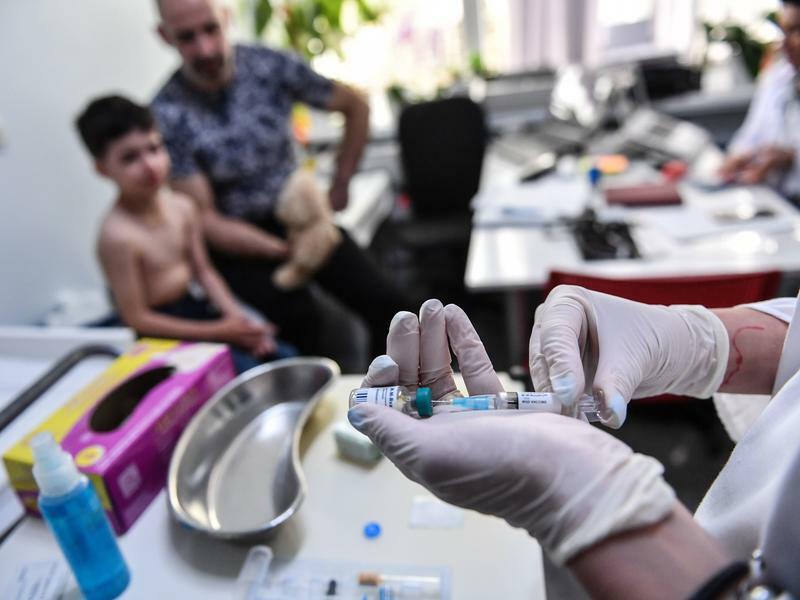 In low-income countries like Madagascar and in strife-ridden countries like Yemen, the disease takes a toll because vaccines are not available or accessible or affordable. In Madagascar alone, there have been nearly 80,000 cases and an estimated 900 deaths since September.